Raúl L. Madrid is Professor in the Department of Government and an affiliate of the Teresa Lozano Long Institute for Latin American Studies at the University of Texas at Austin. He specializes in Latin American politics, comparative ethnic politics, and democratization theory. His most recent work has focused on the rise of indigenous parties in Latin America and the policies and performance of leftist governments in the region. 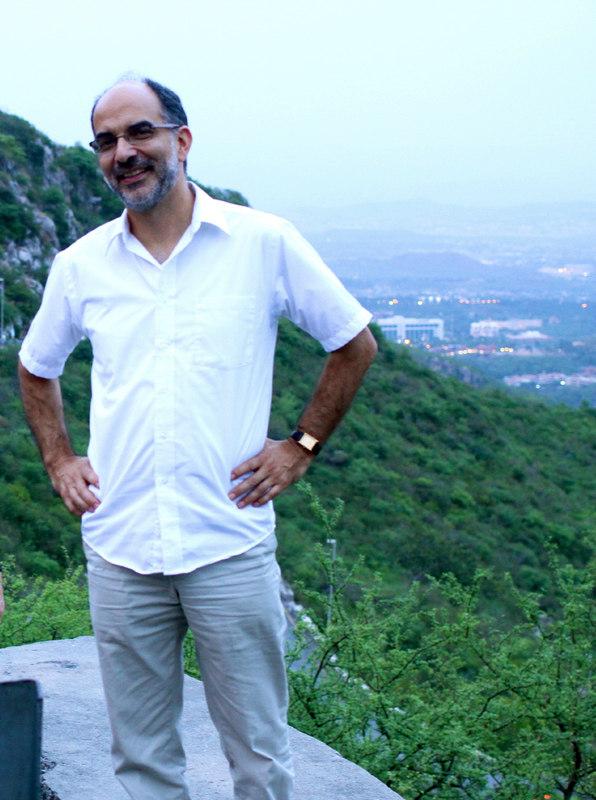 He is currently working on a new project on the origins of democracy in Latin America. He is currently serving as the Chair of the AP Comparative Government and Politics Development Committee for the College Board. In addition, he has served as Program Co-Chair for the 2014 Congress of the Latin American Studies Association, and as Associate Editor of Latin American Research Review (2004-2006). Before entering graduate school, he served as a Peace Corps volunteer in Costa Rica and as a foreign affairs analyst for a not-for-profit research organization in Washington, DC. He received his B.A. from Yale University and his M.A. and Ph.D. from Stanford University. He is the author of The Rise of Ethnic Politics in Latin America (Cambridge University Press 2012) and Retiring the State: The Politics of Pension Privatization in Latin America and Beyond (Stanford, 2003) and is a co-editor of Leftist Governments in Latin America: Successes and Shortcomings (Cambridge, 2010). His articles have appeared in Comparative Politics, Electoral Studies, Journal of Latin American Studies, Latin American Politics and Society, Latin American Research Review, Political Science Quarterly, and World Politics, among other journals.